In Riviera Nayarit luxury is our nature, and this nature is attracting top celebrities. Business Insider ranked Mexico’s Pacific Treasure as one of the 10 favorite destinations for movie and TV stars, as well as for personalities of the music and entertainment industry. “Lady Gaga placed Punta Mita on the celebrity friendly travel map in 2011. Since then, visitors have included Charlie Sheen, Kim Kardashian and Kanye West, Hilary Duff, Kirsten Dunst and Mario Lopez”, stated the publication. The listing also includes destinations like Hawaii, Tokyo, New Orleans, Toronto, Croatia and the Côte d’Azur in the French Riviera, among many others. Business Insider is one of the most influential market news blogs in the United States. It has registered a 73% increase in readers annually and currently receives 20.5 million unique visitors per month. The reader’s average age is 39 years, and 57% of them re-post the blog’s entries on their Facebook walls. 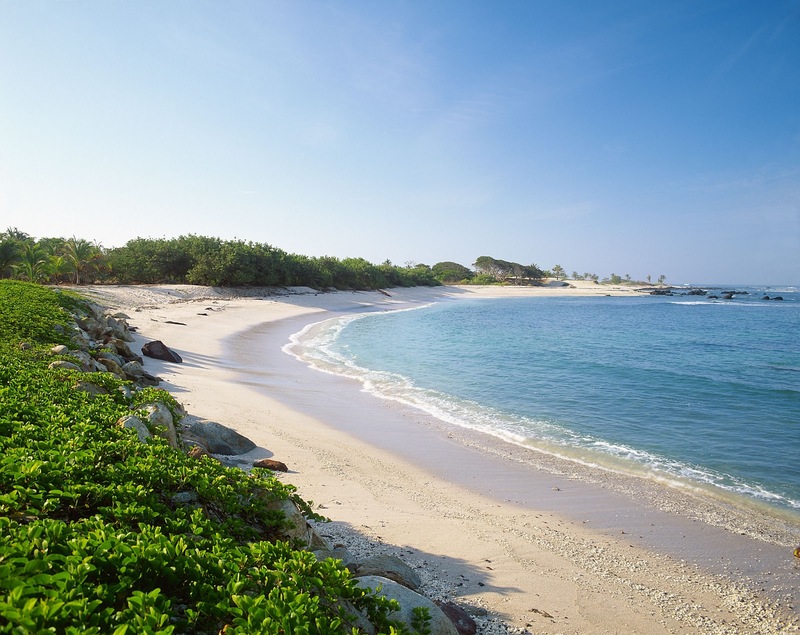 “At a little more than 2 square miles, Punta Mita is 1/234th the size of Los Angeles. A surf hot spot, you might just be able to catch sight of your favorite A-lister catching a few waves. With mild surf and warm waters, it’s an ideal spot for snorkeling or renting a boat for scuba and fishing”, concluded the publication. In the past few years, Riviera Nayarit has become one of the preferred destinations for celebrities, with the visit of important personalities like Thierry Henry, Kate Hudson, Felicity Huffman, Gerry Lopez y sisters Kim y Kourtney Kardashian, Lady Gaga, Courteney Cox, Charlie Sheen, Mario Lopez, Sofia Vergara, Kirsten Dunst, Juliette Lewis, Eva Longoria, Justin Bieber, Selena Gomez and Demi Lovato among many others. The marketing efforts made by the Convention and Visitors Bureau (CVB) of Riviera Nayarit are multiplied when celebrities visit us, as they receive wide media coverage and position our destination as one of the best in the world. This also highlights the importance for hotels, restaurants, government authorities, service providers, and for the society in general to continually improve the experience of those who visit our destination.